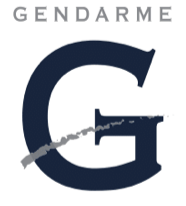 Gendarme 20 is a Modern classic fragrance that captures the cool, fresh essence of clean white linen. A fragrance so-soft and subtle yet combined with citrus floral notes. 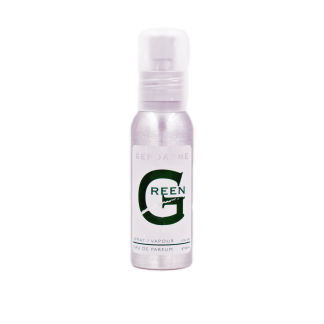 An amalgam of citrus and herbs that refresh, uplift and sooth the spirit. It creates confidence and comfort.